Full-grain leather, with an oily finish. Norfolk is a slip-on shoe designed for the service industries with a focus on exceptional slip-resistance. Slip resistant sole reduces the risk of slips and falls on hazardous surfaces. 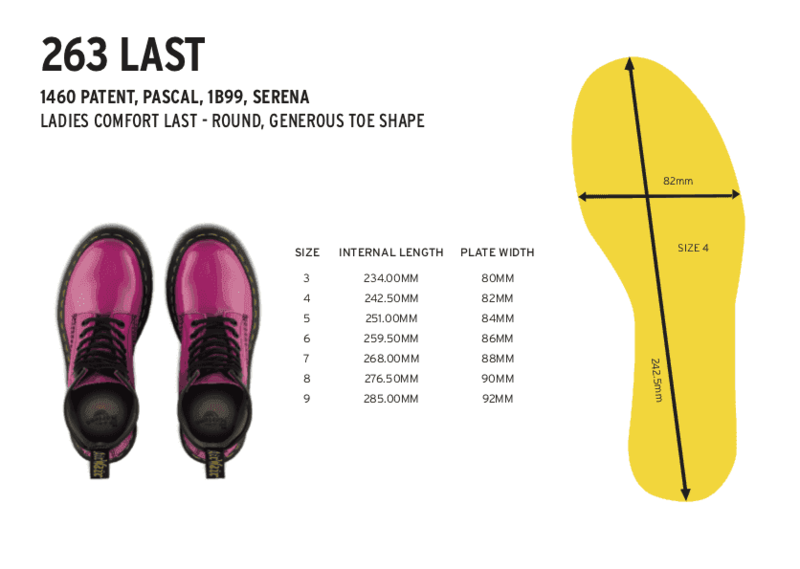 The Dr. Martens air cushioned sole provides additional shock absorbing properties. The Hampshire features tumbled, full grain lather, breathable linings, padded collar and a high quality removable, contoured EVA footbed with antibacterial treatment for additional underfoot support.